Psychological Safety is the Mental Health equivalent of the Physically Safe workplace. A Psychologically Safe workplace is one where your staffs’ Psychological Wellbeing is a priority for you. Adopting a Psychologically Safe approach means that managers actively create work environments which avert harm or danger to staff psychological health. At its heart it it’s whether staff believe or feel they are treated in a manner that recognises their rights and needs and if these are accommodated to a reasonable degree; in Psychological Safe workplaces, managers adopt styles of behaviour and working methods that ensure individuals are able to take interpersonal risks – it means for example that staff are able to constructively raise challenges to the way of working without fear of retribution, staff find that asking for help or guidance is met with a positive response not derision, challenging questionable practices is valued not demonised and that being different is respected not undermined or ridiculed. Ensuring the Psychological Safety of staff is a pre-requisite for the promotion of health and wellbeing at work. For organisations that face significant absence levels, adopting Psychological Safety is one of the central themes that help them reduce absence. When staff are psychologically well it means that they are able to think, feel and behave in a manner that enables them to perform effectively. 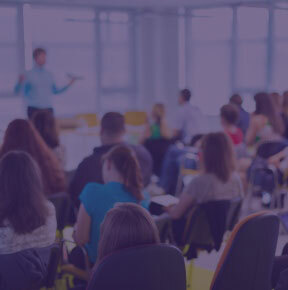 Psychologically Safety is a significant contributor to performance, engagement and attendance. 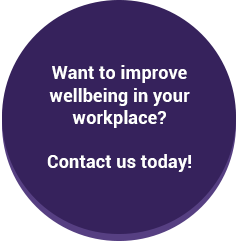 Wellbeing Works can help your organisation create a Psychologically Safe work environment. Contact us today to find out more.